Discounted attendance at professional development workshops/conference. No cost attendance at networking meetings. The collective expertise /experience of the members. A voice for lobbying environmental education in Early Childhood. QECSN Membership now runs for 12 months from the date a new membership or renewal is lodged. Find the judging criteria, submission form and guidelines at the above link. Applications close on the final day of the school year (Ed QLD calendar). Contact: admin@qecsn.org.au for further support. 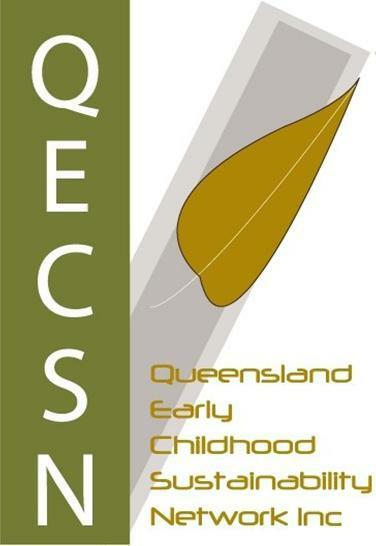 Grants aiding remote and regional members to access QECSN conferences are made available. Advice on upcoming RRSG submissions is provided annually to members via email.